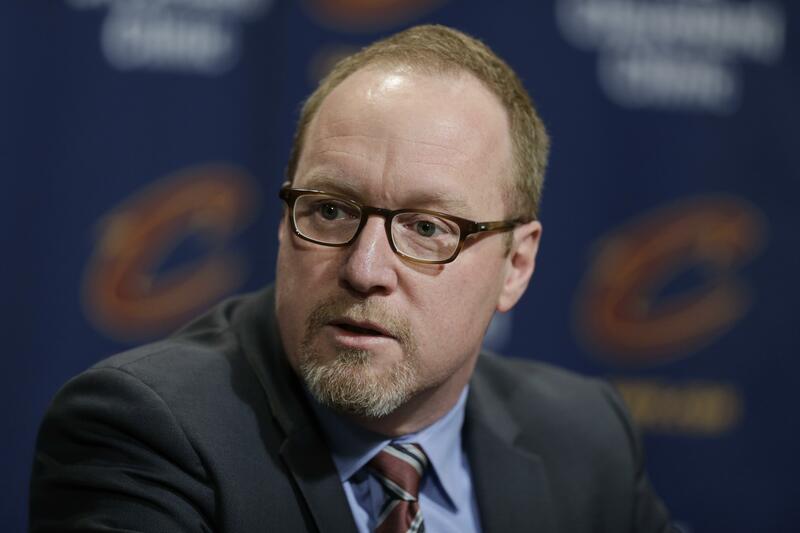 UPDATED: Fri., April 12, 2019, 4:22 p.m.
NEW ORLEANS – The Pelicans have reached an agreement in principle to make former Cleveland Cavaliers general manager David Griffin New Orleans’ new executive vice president of basketball operations, three people familiar with the situation said Friday. Griffin will take over for former Pelicans general manger Dell Demps, who was fired in the middle of his ninth season with the club – a few weeks after All-Star Anthony Davis’ trade request in late January. Gentry has a regular-season record of 145-183 with one playoff appearance last season and one playoff series victory – a sweep of Portland before losing in five games to eventual champion Golden State. Starting forward Julius Randle and starting point guard Elfrid Payton both will be free agents. Randle is coming off of the best season of his career – averaging 21.4 points and 8.7 rebounds. He credited the Pelicans with fostering his development and said he’s open to coming back. Published: April 12, 2019, 3:26 p.m. Updated: April 12, 2019, 4:22 p.m.